"You’re just SECONDS AWAY from what could be the sales improvement and business development breakthrough of your sales career..."
More objections, more price bashing, the economy excuse, stalling tactics, gatekeepers from hell and elusive decision makers! Those are just some of the problems that you're currently facing as a sales person. ......but that's only if you have not identified what the problem actually is and have a strategy to deal with it! 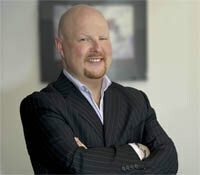 Sales Futurist, Sean McPheat has been referred to in the media as the UK's #1 Authority On Modern Day Selling. Sean and his team at MTD Sales Training have trained sales professionals from over 2,000 different organisations worldwide. Sean is the undisputed heavyweight champion of the world when it comes to understanding existing and future trends in the world of sales. 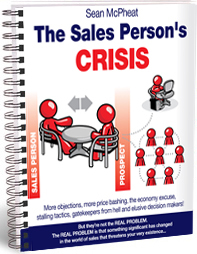 Just enter your details below to download THE SALES PERSON'S CRISIS right now and benefit from Sean's research and study in this area. 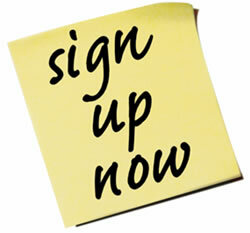 It won’t cost you a penny. FREE RIGHT NOW - TODAY!